Want it by Tuesday 23rd April? Order within 1 day, 2 hours, 33 minutes and choose Next Day Signed For (Special Delivery) at checkout. 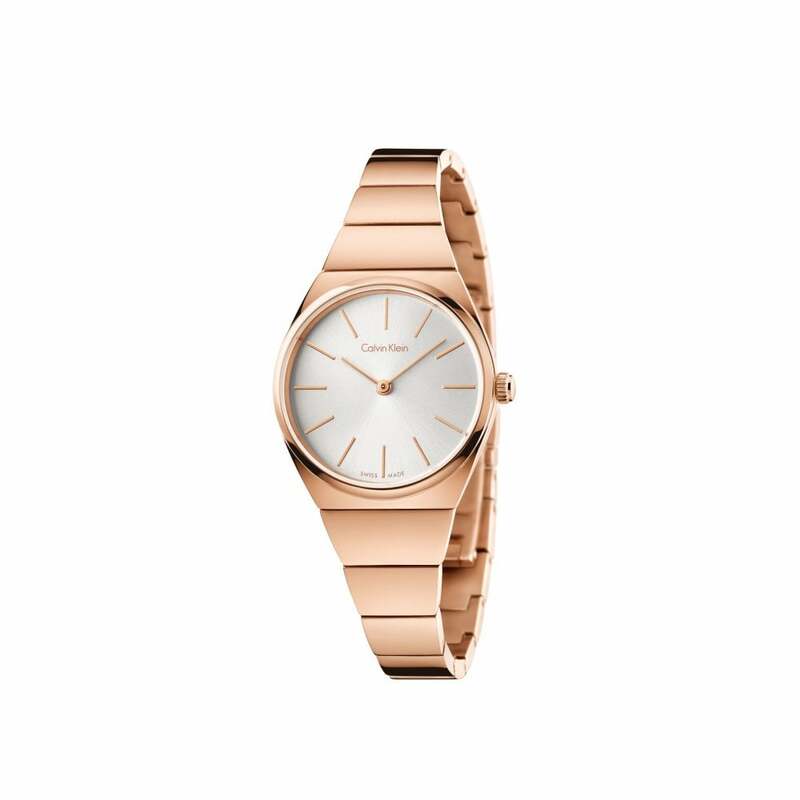 Ladies Calvin Klein Supreme swiss quartz watch with a rose gold PVD case and bracelet, silver dial, mineral crystal glass and comes in official Calvin Klein packaging and with a two year international guarantee.